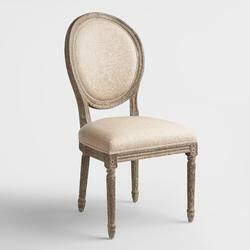 We are a remarkable entity in this domain, engaged in offering a qualitative assortment of Restaurant Chair. Being one of the renowned firms in the industry, we are decidedly involved in providing a high-quality array of Restaurant Cafe Chair. We manufacture the complete range of Chairs, Furniture and Sitting Systems. 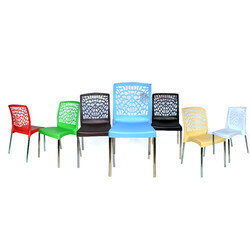 we are leader supplier of Restaurant's Chair.